KLA partners with IC manufacturers, helping to implement proven Zero Defect strategies and best known methods that improve IC quality and stop reliability failures from escaping the fab. Interested in how our products can help you achieve more? Semiconductors are at the core of innovation in today’s automobiles, enabling control and monitoring of the mission-critical components of the vehicle, including basic operation and efficiency, safety, advanced driver assistance systems, infotainment, and increasingly, autonomous driving capability. With thousands of ICs in a modern car, chip reliability has become the top quality concern for automakers. To enter the growing automotive market segment – or simply maintain share – IC manufacturers must aggressively tackle chip reliability requirements. Because chip reliability is highly correlated to random defectivity, defect reduction strategies produce chips with higher reliability. A continuous improvement program (CIP) leverages unpatterned wafer defect inspection to identify the specific process tools causing defects. With a tool monitoring CIP in place, automotive fabs can set objective targets for reducing the process defects that affect reliability. With Zero Defect Screening, fabs monitor 100% of die on all wafers at the critical process steps. This requires an inspector that is fast, sensitive and can reliably identify which defects matter. With this method, die that may fail are removed from the supply chain at the fab where cost is lowest. 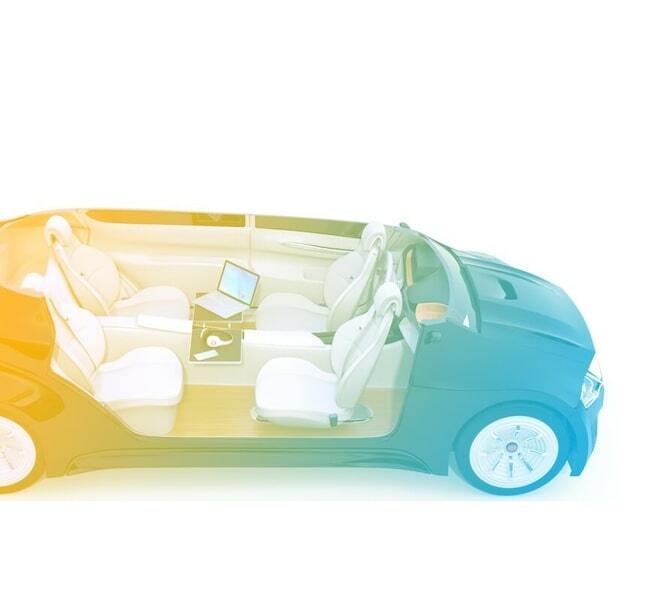 With automotive features, such as machine vision and AI, requiring advanced ICs, fabs must attain higher yield and quality standards for advanced design node devices faster than ever before. This requires discovery of all systematic defect sources during safe launch, validation of the control plan and an "every defect matters" approach to improving baseline yield. Screening and sorting of packaged IC components prevents defective devices from moving forward in the supply chain. Component inspection and metrology systems capture critical defects and variations that enable the continuous improvement of packaging processes, root cause determination of reliability-related issues and device failure traceability. Implemented in a wide range of automotive subsystems, power devices require the same ppb quality standards as other automotive ICs. Specialized inspection systems for SiC substrates and SiC epitaxy and GaN-on-silicon processes help power device manufacturers achieve automotive defect standards. KLA offers workshops to help semiconductor fabs, Tier 1 suppliers and automotive OEMs understand the best known methods for latent reliability defect reduction. Finding all defects relevant to reliability requires inspectors that are in peak operating shape. KLA Services delivers the expertise to service highly complex inspection systems, ensuring automotive fabs achieve required uptime with uncompromising sensitivity.